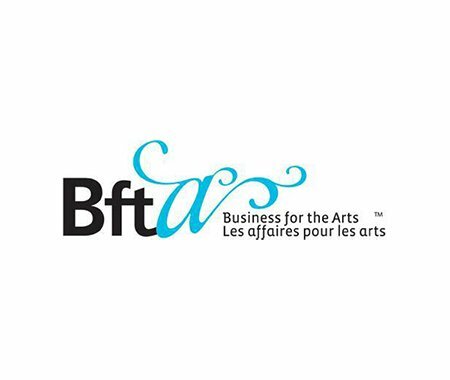 Business for the Arts (BFtA), Canada's only national charitable organization of business members who support the arts, has announced the results of the 2013-2014 artsVest™ program in Saskatchewan. For 2013-2014, a total of 29 arts and cultural organizations participated in the program with 185 business partnerships created. For the 2014-2015 program, 59 arts and cultural organizations have been pre-approved for $330,000 in matching incentive grants. Find out more information by checking out the BFtA press release.